En danseuse is a collection of filmed dances that have been created with eleven choreographer-dancers. It is centred on the idea that their own body is the source of their work. 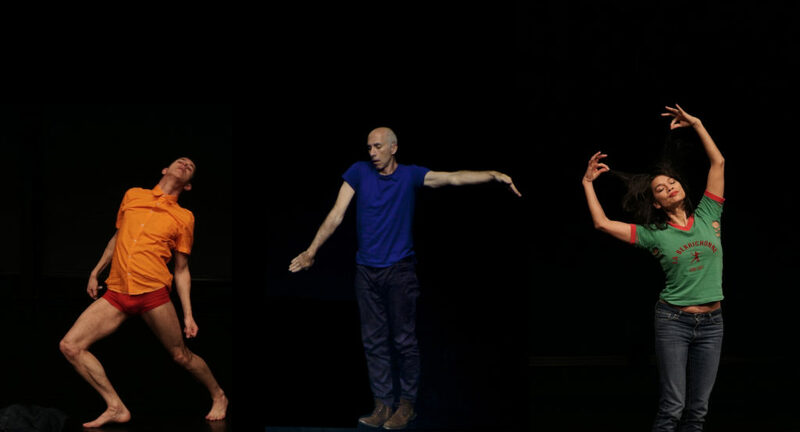 Two new dances created with Ayelen Parolin and Pieter Ampe at La Raffinerie will be supplementing this remarkable work, presented as a piece of immersive choreography.